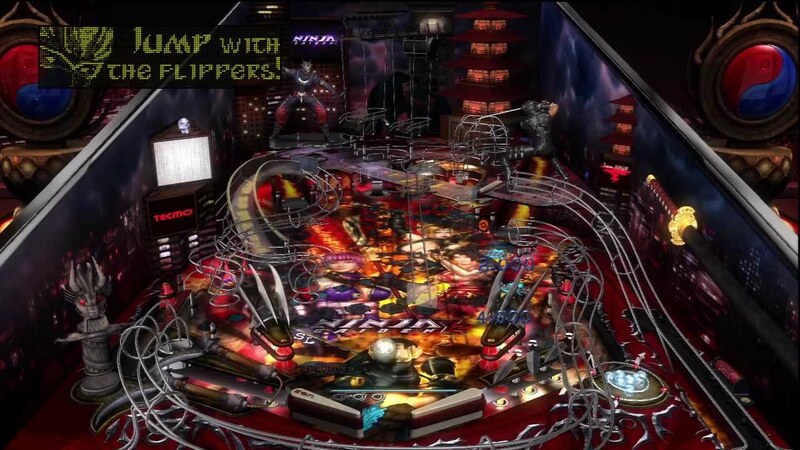 The long awaited Ms. Splosion Man table for Pinball FX2 received a new trailer today and a release date. Zen Studios have announced that their latest pinball table based on Twisted Pixels’ hit, Ms. Splosion Man, will splode to XBLA exclusively on August 31. Featuring plenty of interactive 3D characters and objects pulled directly from the Ms. Splosion Man game, players will complete sets of sploding missions and combos, culminating in a final battle with Mighty Eternal. The new table will seamlessly integrate into the Pinball FX2 platform and come with full social feature support, new Achievements, operators menu and rule sheet. 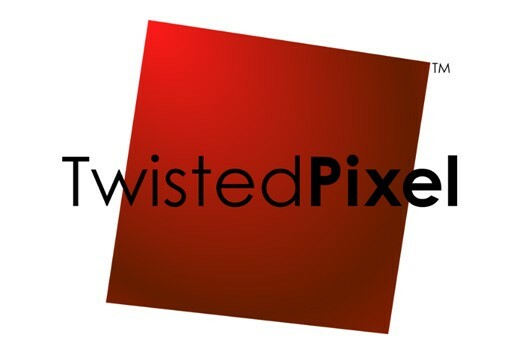 PAX attendees can get an early sneak peak by visiting the Twisted Pixel booth or Microsoft booth. While you’re waiting for that check out the screenshots we posted a few weeks ago.